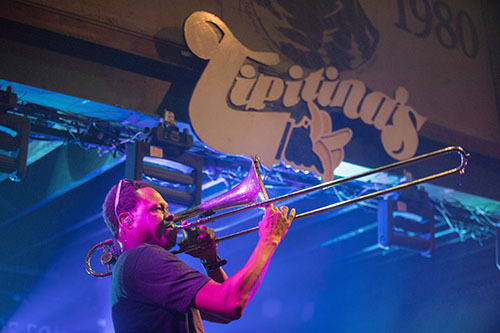 On Thursday, October 4, Galactic and The Soul Rebels will perform at Tipitina’s in a benefit show for victims of Hurricane Florence, a category four hurricane that hit North Carolina and the east coast in September. The storm caused upwards of $38 billion in damage according to the National Weather Service. Doors are at 7 PM and the show is for 8. Tickets cost $20-$25.